Purpose of the game is to put the domino cards next to each other in the right order. Winner is the player who gets rid of all the cards first. 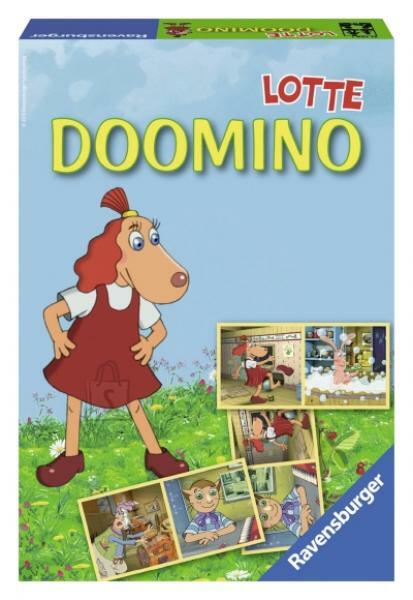 Box consists of 28 Lotte-themed domino cards. Invention Card Set invites to figure out, investigate, invent and build inventions. Every card has one exciting invention and ideas related to the invention. All inventions are easy to make and the materials needed are easy to find. Every card has an investigation task, creative task and gives ideas how to evolve the invention further. Set contains 30 cards, marker with an eraser and a ring to hold the cards together. Adorable new minifigure gift set. 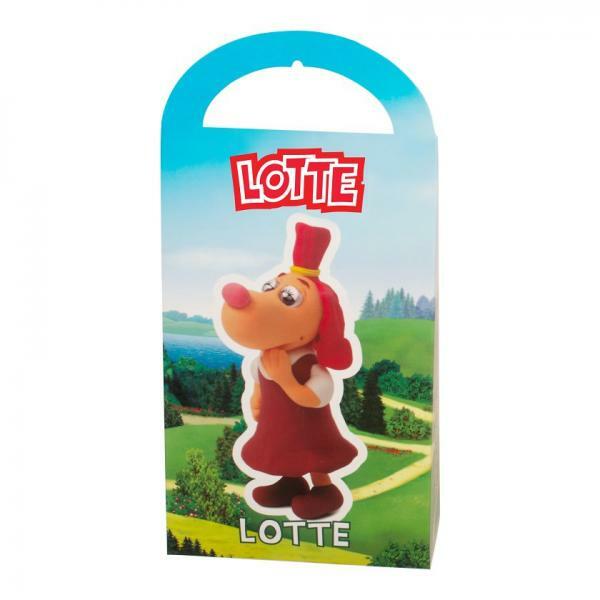 Includes Lotte, Bruno and Albert figures. Great gift! Material: durable and safe plastic. 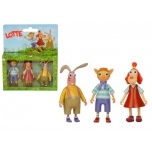 Modeling Compound Set "Lotte Family"
Mold your own Lotte family! Set contains molding compound and eyes. Soft, light and non-toxic material that can be stored away to be reused or left out to harden overnight. Sand bucket Lotte is made of sturdy plastic and is suitable for indoor and outdoor play. Height 18 cm. Red bucket available at the moment. 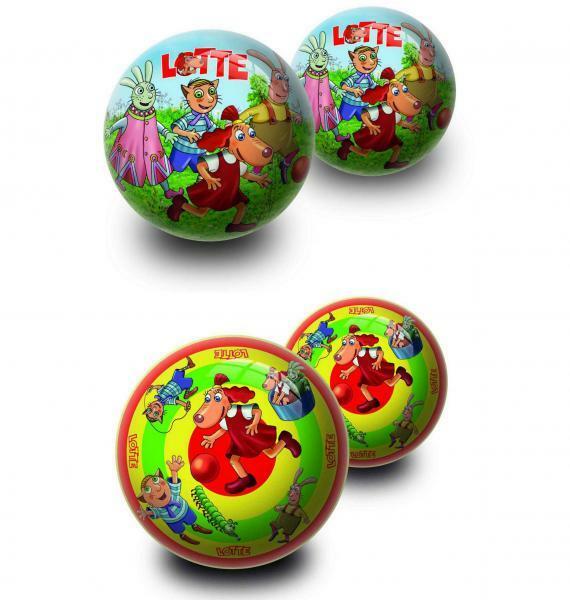 There are characters from Lotte animated cartoons on each bouncing balls - 10 different designs. Each ball comes in a sealed 'mystery' bag. Which ones will you get? The classic Kaleidoscope for kids, just twist and experience a vibrant light show. Each turn creates a magical, intricate and iridescent mosaic that will dazzle and delight. 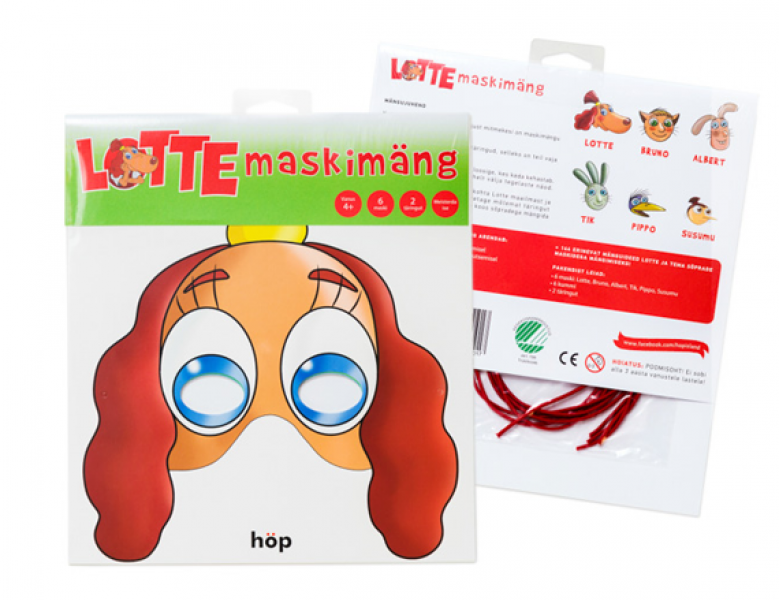 Lotte's Mask game helps to develop children's fantasy, gives inspiration and offers ideas for a spontaneous role play or theatre performance. 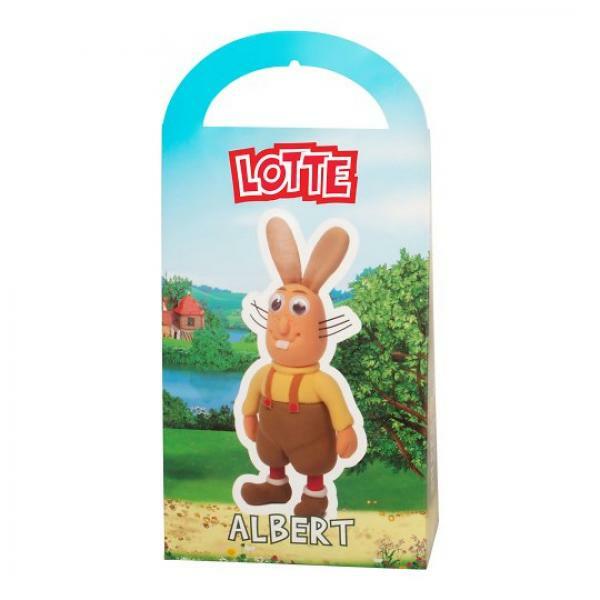 The masks will transform all children to Lotte characters in an instant. The game consists of: masks (Lotte, Bruno, Albert, Tik, Susumu and Pippo), two dices with game ideas and rubber bands for masks. Game comes with 144 different game ideas. You need scissors and glue to complete masks and dices. 10 pcs/lot mixed Lotte color round balloons. 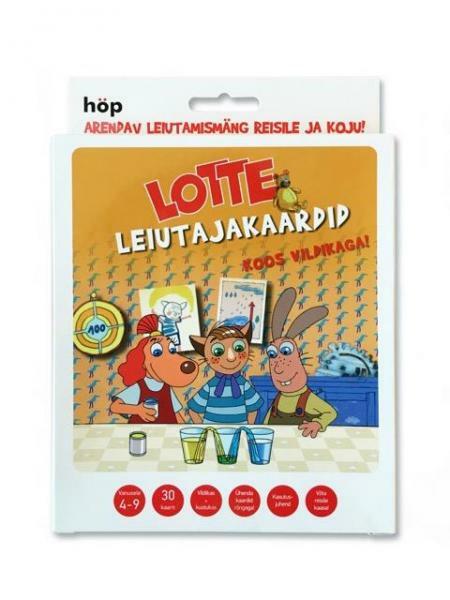 Lotte loodusmängu kaardid on Lotte loodusmängu osa. 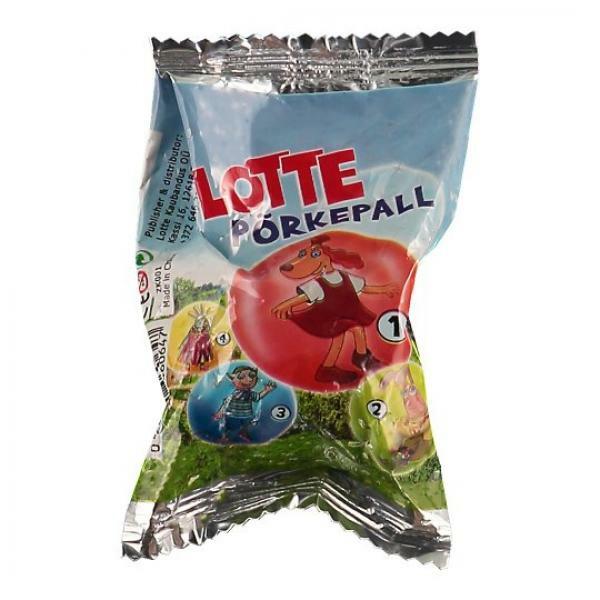 Lotte Eestimaa loodusteemalise mahukas interaktiivne kaardimäng sobib uute ja huvitavate teadmiste kogumiseks nii väikestele kui ka suurtele. Digitaalne jutupliiats (eraldi müügil) võimaldab helindatud mängukaartidelt kuulata Lotte häälega põnevaid küsimusi ja onu Klausi lahedaid vastuseid. Mängu 864 küsimust ja sama palju vastuseid aitavad tutvuda Eesti elurikkuse, maastike ja keskkonnasõbraliku eluviisiga, samuti inimese tööde ja tegevustega looduses. Mäng on interaktiivne ja põnev! Kaartidest jagub nuputamist pikaks ajaks. Helindatud mängukaardid jagunevad kuue teema vahel ja neid on võimalik eraldi juurde osta. 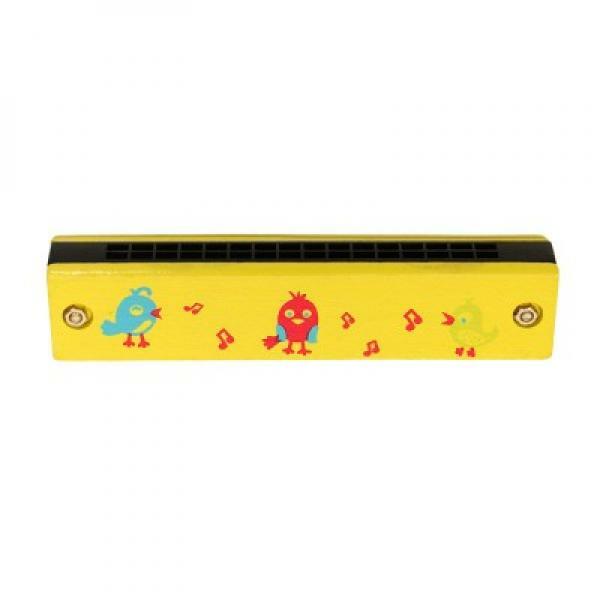 Lightweight and portable wooden harmonica specially designed for children. Encourages creativity and musical intelligence which is linked to an increase in brain development. 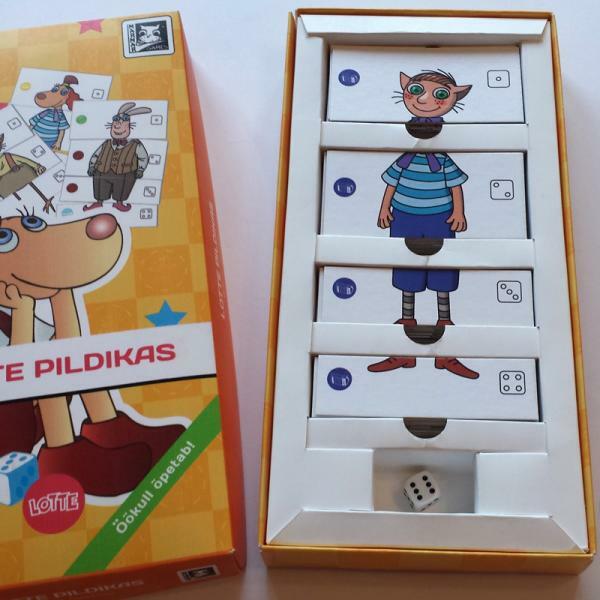 "Lotte Pildikas" is a fun combining came with a dice for children aged 3 and up. 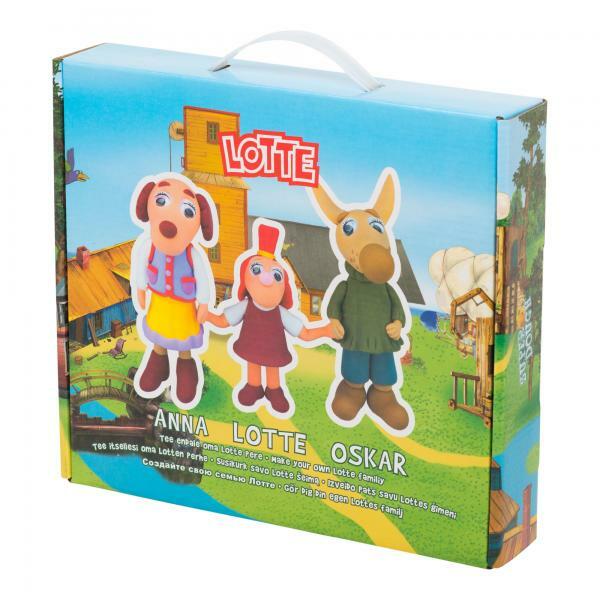 There are many possibilities to connect Lotte's and her friends' head-body-legs-shoes. There are 19 characters in the box. Instructions come in Estonian, Russian, Latvian, Lithuanian, Finnish, Swedish and English. 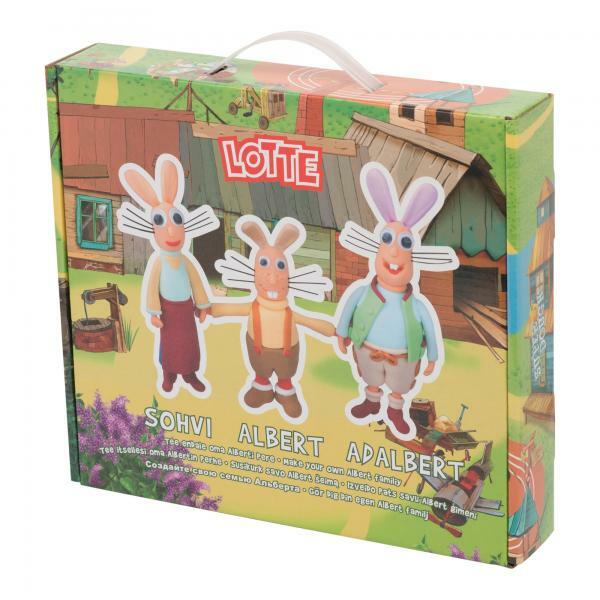 Modeling Compound Set "Albert Family"
Mold your own Albert family! 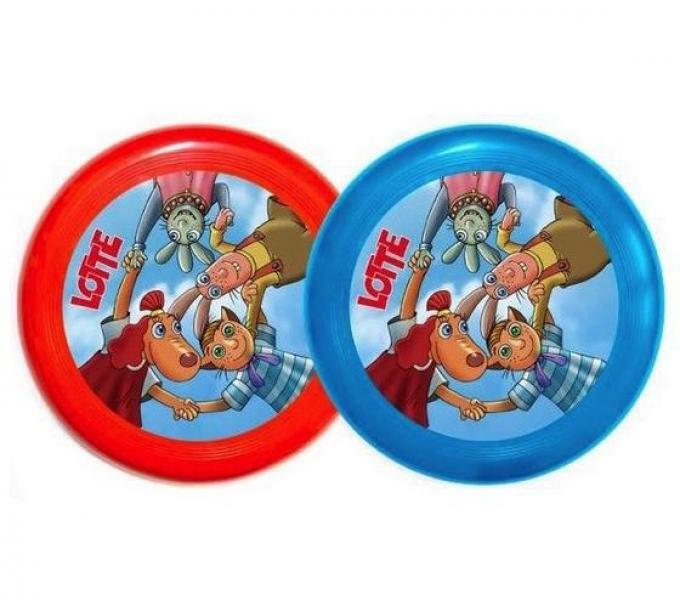 Fun entertainment for outdoors - frisbee with Lotte, Bruno, Albert and Tik. Diameter 23 cm. The aim of the game is to collect all the cards that mach with the lottery board. 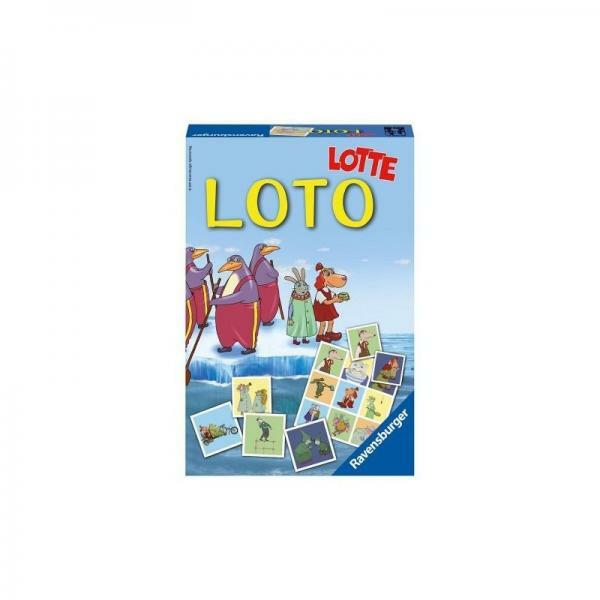 Game contains 4 lottery boards and 36 cards.